New Yorkers looking for some fun in the sun during the cold winter can now jump on a nonstop flight from John F. Kennedy International Airport and Palm Springs International Airport courtesy of JetBlue. Tickets are on sale now, with one-way introductory fares starting at $99. Flights will start on January 14 and continue through May. The five weekly flights will depart from JFK at 7:45 p.m. and arriving in Palm Springs at 10:56 p.m. New York bound flights will leave at 11:49 p.m., and land at 7:43 a.m.
JetBlue will be flying its Airbus A320 aircraft, which offer extra legroom in coach, along with free Fly-Fi, unlimited name-brand snacks and soft drinks, live DirecTV programming and over 100 channels of SiriusXM. The route is still pending government approval, but if all goes as planned, Palm Springs will be JetBlue’s ninth destination in California. Palm Springs has been gaining traction as a winter destination for travelers looking to warm up. Once a trendy retreat for Hollywood stars like Lucille Ball, Frank Sinatra and Bob Hope, the city is experiencing a revival by attracting younger generations of travelers looking for a warm retro-chic getaway spot with good food, good music and classic mid-century modern architecture. 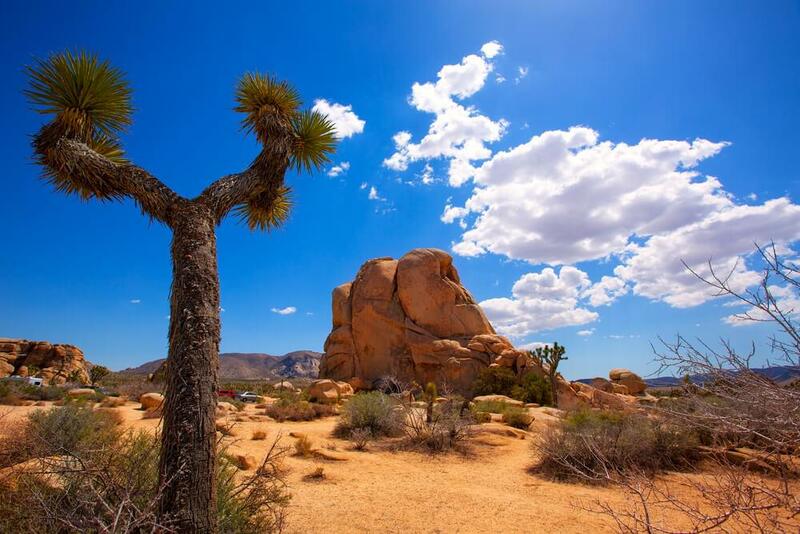 Nearby outdoor attractions draw travelers, too, such as the Joshua Tree National Park and the San Jacinto Mountains. Major festivals and events in the area include the BNP Paribas Open in Indian Wells, Coachella and Stagecoach. 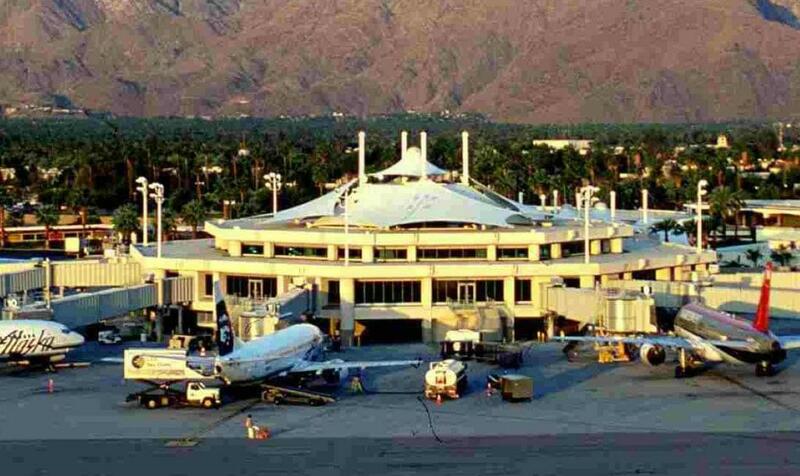 Over 1.5 million people fly into Palm Springs International Airport every year. The airport is just under two miles away from downtown, and services the Greater Palm Springs area, which includes Palm Springs, as well as Indian Wells, La Quinta, Indio Desert Hot Springs, Cathedral City, Rancho Mirage, Palm Desert and Coachella.